With big data coming into businesses at high velocities, it’s going to be practically impossible for you to analyze and understand what the data is saying. That’s where machine learning and AI can come in. 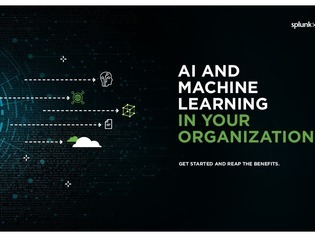 With machine learning-powered initiatives, you can detect issues before they paralyze your business.